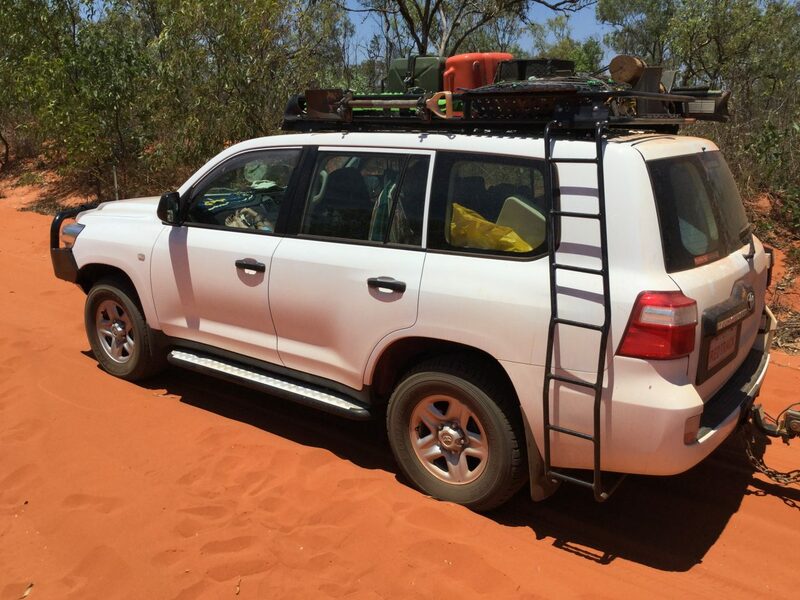 Need a 4WD car to Tow our Off Road Camper Trailer? Let us Help you! WA made off-road Cavalier soft floor and Eureka hard floor camper trailers, ideal for families or couples. 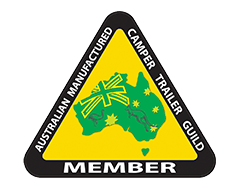 See our range of Australian made Eureka and Cavalier off-road camper trailers. 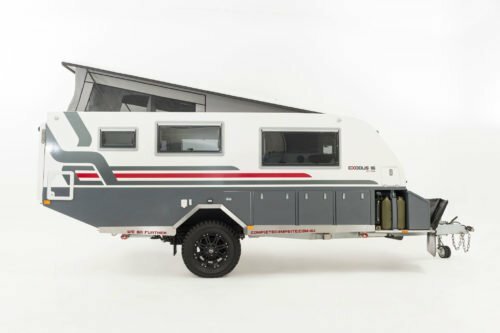 Looking to buy or sell secondhand Australian Made campers? We also do cash-in, consign, trade-in and all of your custom camper trailer needs. 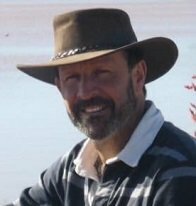 Join David, owner and operator of Camper Trailers WA and Redtrack Eco Adventure Tours, on his next camping trip! Click below to view upcoming tours to each of these 6 amazing destinations. Golden Quest Discovery Trail & Aboriginal Cultural Tour 7th – 11th April 2017. Two Places still available! 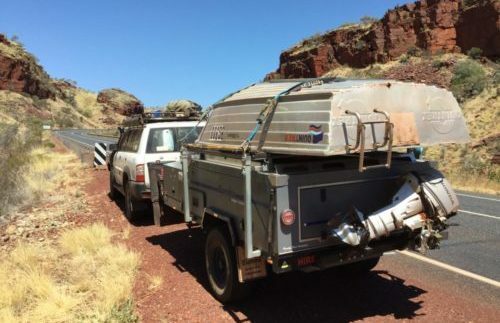 Camper Trailers WA can assist you with your camper trailer repair needs as well as accessories. Get in touch to find out if we can help you! 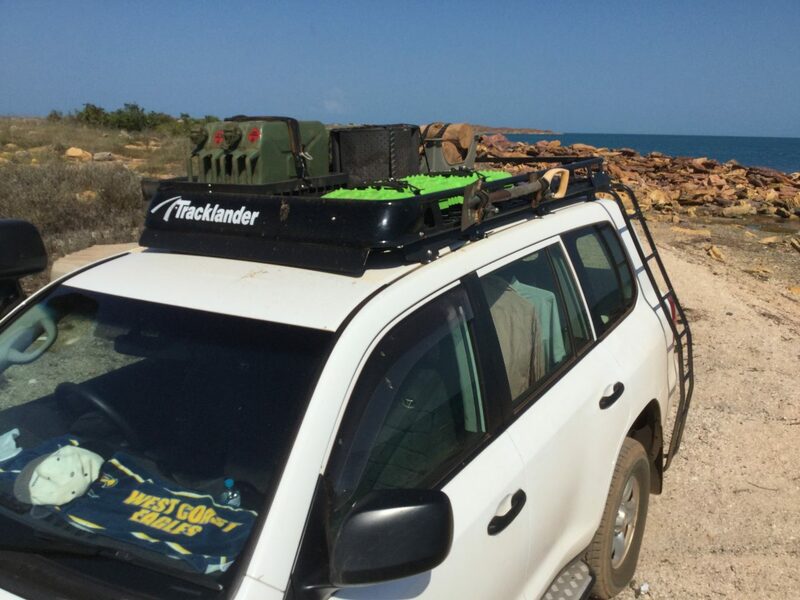 View our range of WA made Tracklander Roof Racks and Accessories. 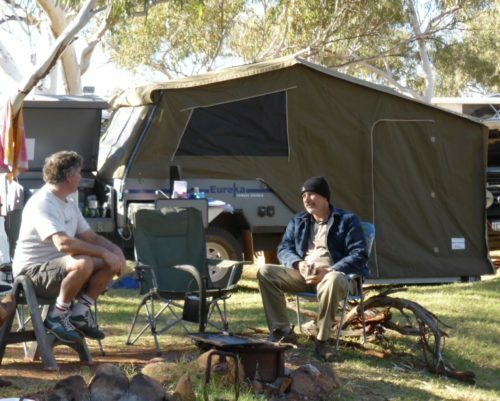 Receive good old-fashioned service from David and Helen who have owned Camper Trailers WA for 27 years.